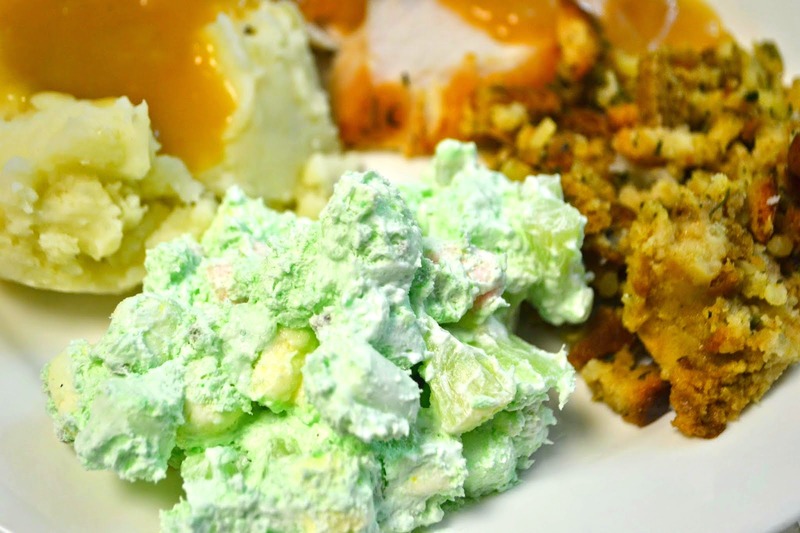 This classic dish can be made nearly sugar free for those watching their sugar intake! This dish will have your guests raving and asking How, what, where has this been??? It is so easy and yet so good! 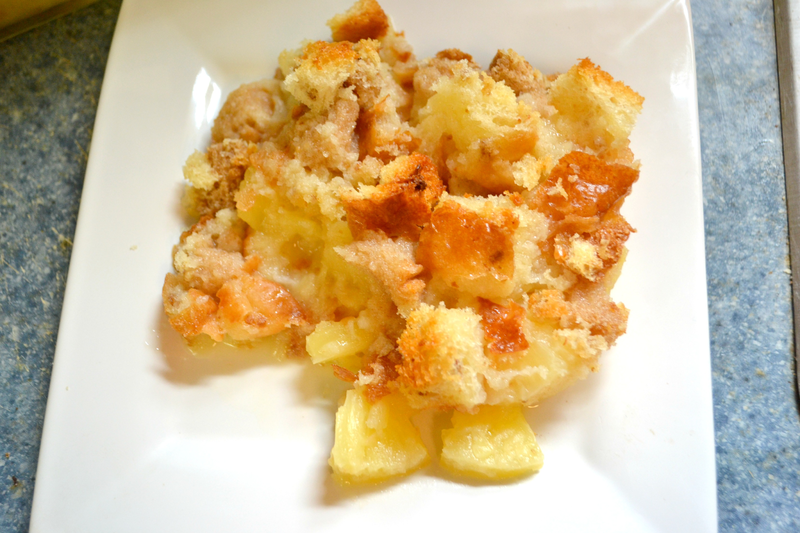 Sweet pineapple cobbler bottom and butter toasty top, make this a go to side dish year after year! 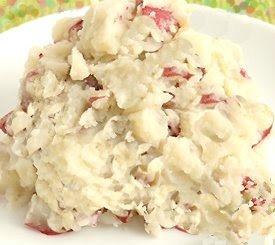 If the title of this one doesn't explain how yummy and convenient it is... Garlic mashed potaotes and all made ahead and ready in the slowcooker? how 'bout an AMEN! Oh, did i mention NO PEELING! 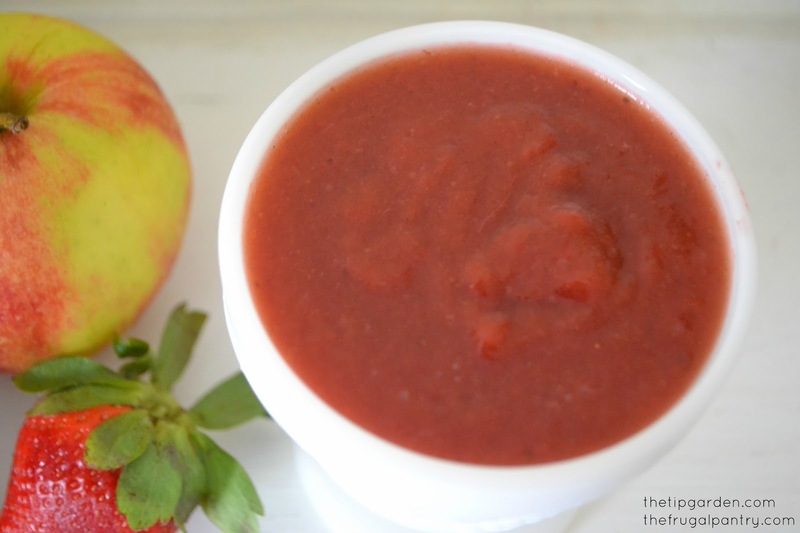 This easy from instant mix will shock your guests at how much it tastes like the real thing! All without the work of peeling, cutting, boiling, mashing... So good and feeds a crowd! Don't underestimate this dish! with cream cheese, sour cream, and even bacon...how can you go wrong? 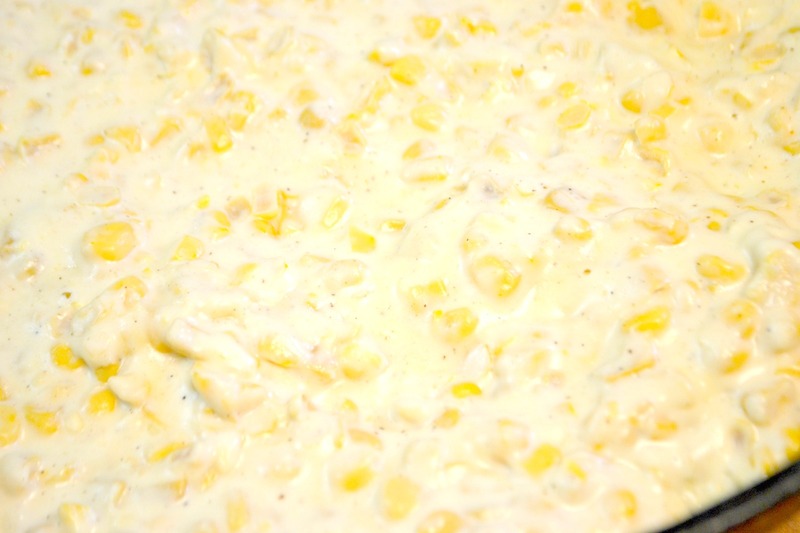 If you have never made this classic, you can so tackle it and bring it to Thanksgiving with confidence! 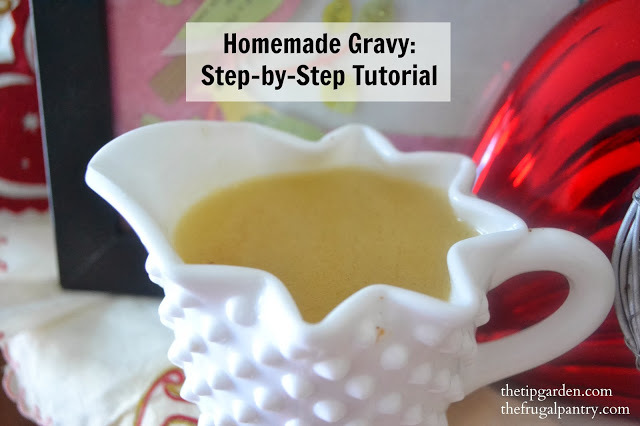 This is basically your grandmothers long lost recipe! You can not go wrong! I make mine with a brown sugar - pecan crumble topping,but I have Marshmallow directions too! This dish is so worth all the rave reviews and requests for the recipe! Buttery squash, with lightly sweep apples pared with crispy bacon, you WILL come home with an empty dish! 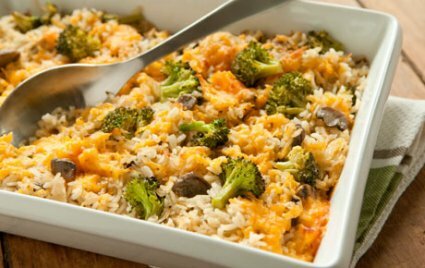 This dish is a winner that everyone loves and is a nice alternative to the green bean casserole for your guests! It can be made ahead and stored in freezer . Just pull out the night before your dinner and then it is ready to bake! 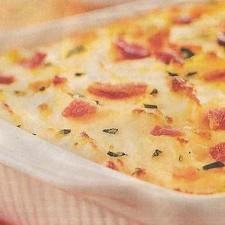 I'm going to have to check out your Make-Ahead Party Mashed Potatoes!